Whatever your thoughts about God and church, you’re welcome here! We are passionate about God and our city. We exist to spread the good news of Jesus wider into our culture and deeper into our lives. But Redeemer is more than just a Sunday meeting. We also have midweek small groups which we call “Life Groups”, which meet in people’s homes across the city, and plenty of social events to help you get connected. When you arrive you will be welcomed at the door by a member of our “Welcome” team. The team will be on hand to answer any of your questions and help you with anything while you’re visiting. If you visit us on a Sunday you will find a passionate and diverse community united by a common mission to serve God and this city. Our services last approximately one and a half hours and consist of informal, participatory worship, a sermon explaining and applying the Bible and a time of response. This is followed by coffee, refreshments and generally a good chat. If you are with us for the first time we would love to meet you at the Welcome Desk! We love families and if you have children we want them to enjoy church too. During our morning meetings we run kids groups for all ages. To find out more about our children’s work just chat to the Welcome Team or click here. How do I find a Redeemer Life Group? 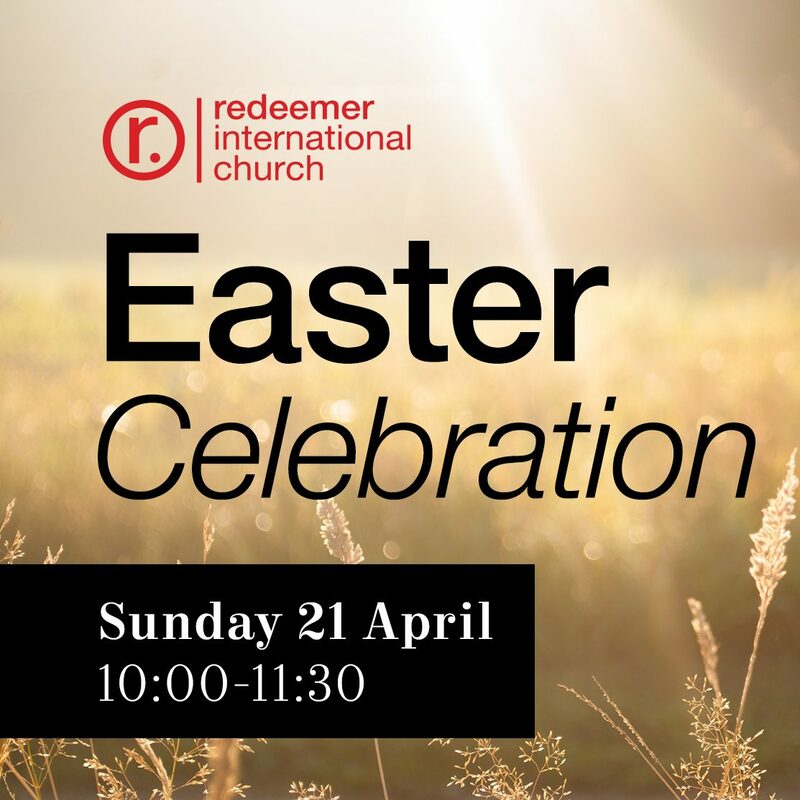 Redeemer Life Groups are vital to the church, providing small contexts where we are able to study the Bible, chat, pray, share, cry, eat and laugh, with other people who love Jesus. Whether you are a Christian or a sceptic, you are welcome to attend one of these groups in or near your area of the city. Click here for more info on how to get connected in.